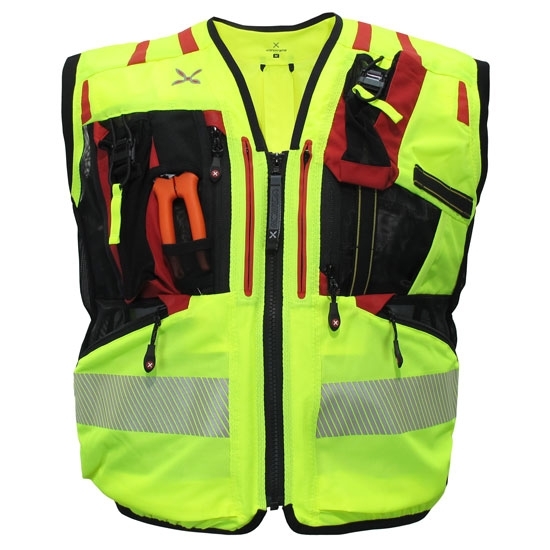 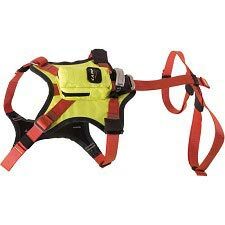 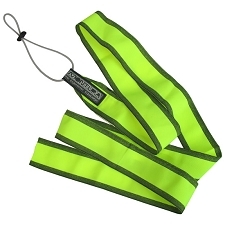 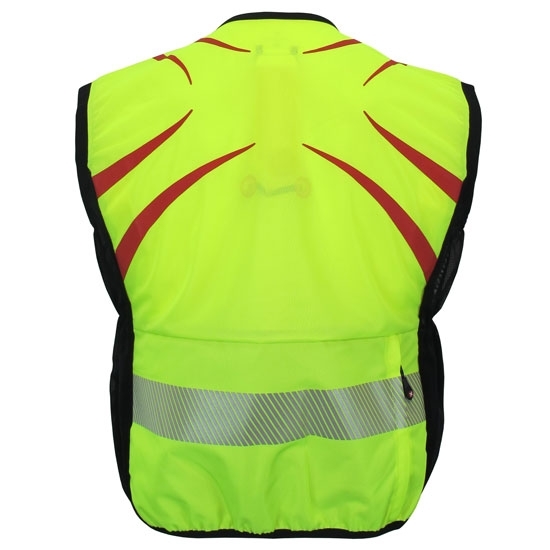 A high visibility vest that is specifically designed for rescue professionals such as helicopter operators and technicians, body and rescue groups, firemen, etc. 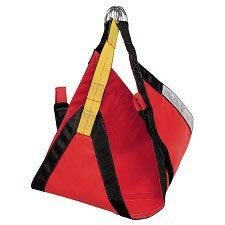 Permits incorporation of the belt or chest harness inside the vest so that they can be used together, gaining quickness and safety. 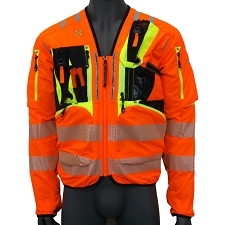 The sides have bi−elastic webbing that are light and strong for better adaptability, especially for the colder months, so they can be worn with coats. 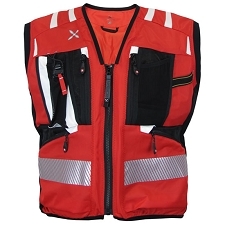 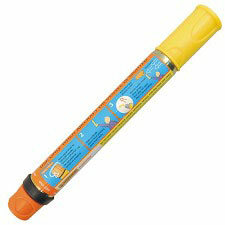 Includes two pockets at the top for a radio with a magnetic closure. 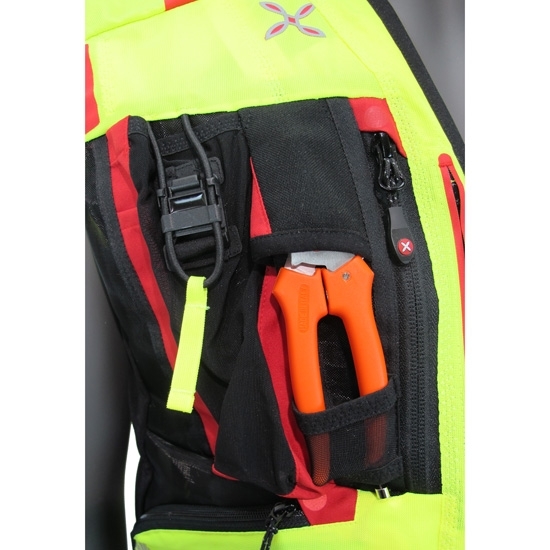 A back pocket is located in the lumbar area, with a side zip in order to be able to hold a rope, safety cord, or other individual protection devices. 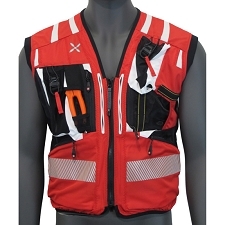 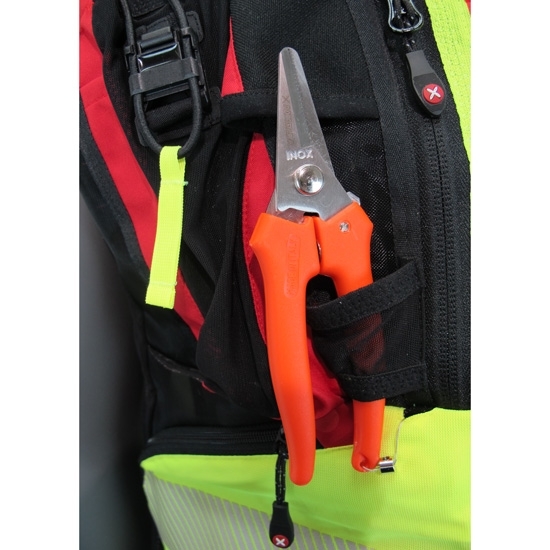 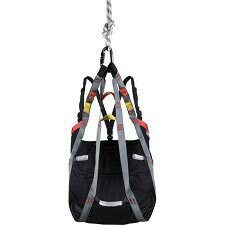 Additionally, it incorporates several front pockets where you can carry materials such as hygiene gloves, scissors, Eli Vento strap to check the wind direction (not included) and any other essential materials for rescuers and medical personnel. 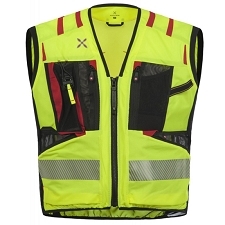 Customer Opinions "Operator Evo Vest"